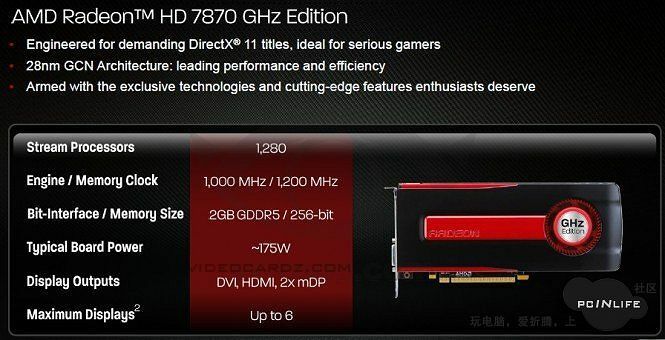 Leaked slides presents various benchmarks of Radeon HD 7870 and HD 7850. 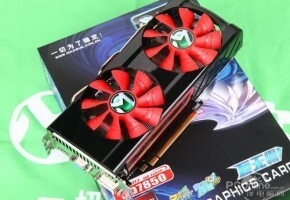 Picairn XT seems to be 1.41 times faster than NVIDIAs GeForce GTX 570, while Pitcairn Pro is 1.25 times faster than NVIDIAs GeForce GTX 560 Ti. 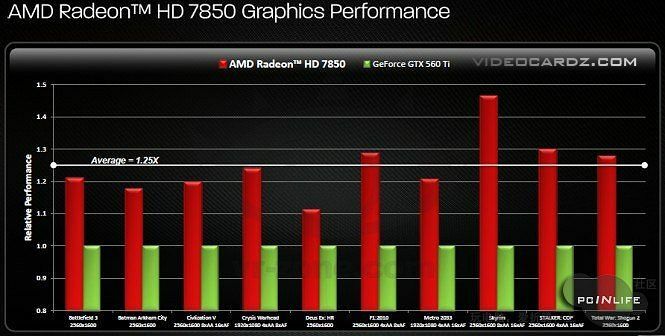 PCINLIFE has posted multiple screenshots and slides of performance comparison between NVIDIAs GeForce 500 series and AMDs Radeon HD 7800 series. Yesterday unofficial specifications were leaked by the same website. 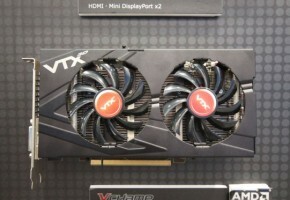 Now we have performance charts, specifications and various comparisons to NVIDIA products. 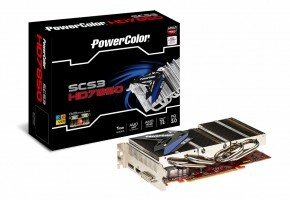 There is also a slide with cards from all the manufacturers. 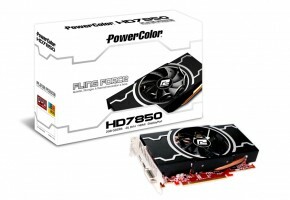 Both HD 7870 and HD 7850 were tested in many popular games. 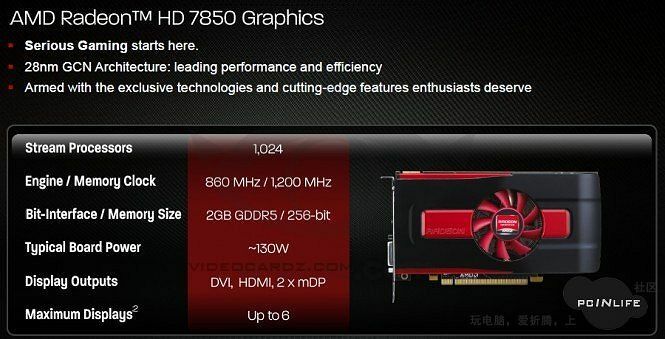 According to those slides HD 7870 is in average 1.41x faster than GeForce GTX 570, while HD 7850 is 1.25x times faster than GeForce GTX 560 Ti. Tests were performed in Battlefield 3, Batman Arkham City, Civilization V, Crysis Warhead, Deus Ex HR, F1 2011, Metro 2033, Skyrim, Stalker COP and Total War: Shogun 2. All the tests were ran on very high 2560×1600 resolution. 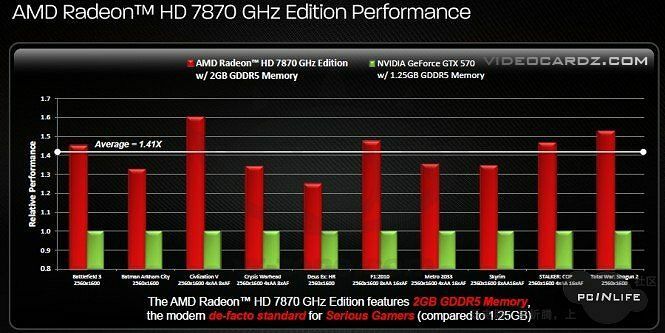 AMD products seem to be faster in games that require lots of Megabytes of buffer. 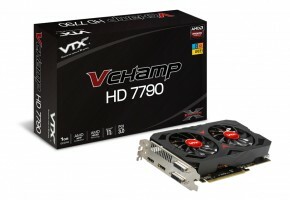 As a reminder, HD 7870 and 7850 have 2GB of GDDR5 memory, while GTX 570 has only 1.2GB. 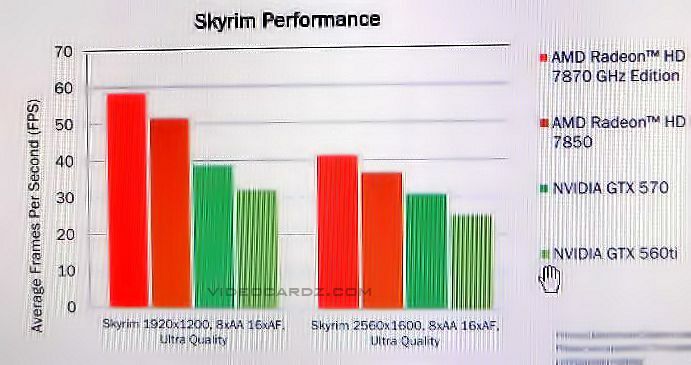 Games that require lots of textures in memory have better performance in HD 7800 series. 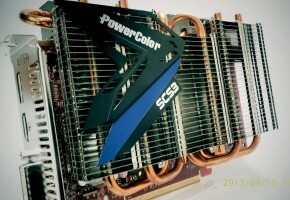 Hermitage Akihabra has posted also 3DMark 11 results. 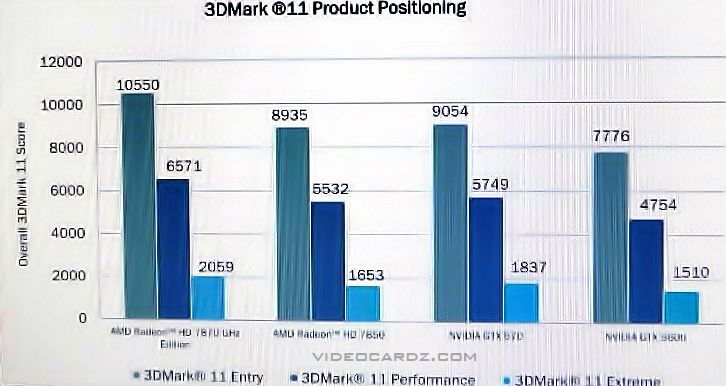 To summarize, AMD products proved to be disappointing. We expected much better performance for this price. 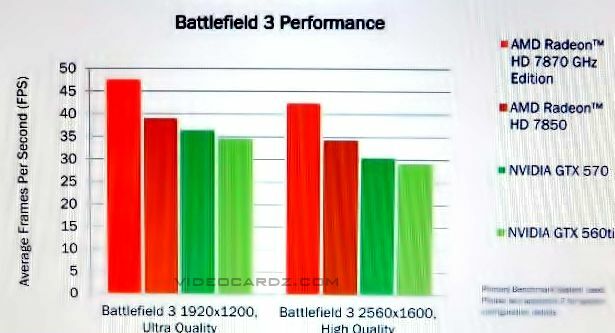 Benchmark results are not spectacular and may not be able to compete with future NVIDIA products.